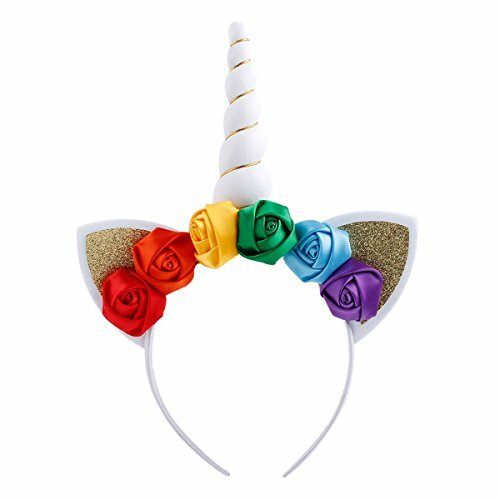 Disponibilidad: Only 3 left in stock - order soon. 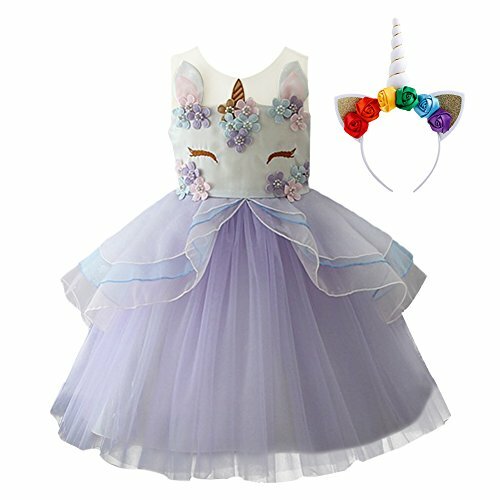 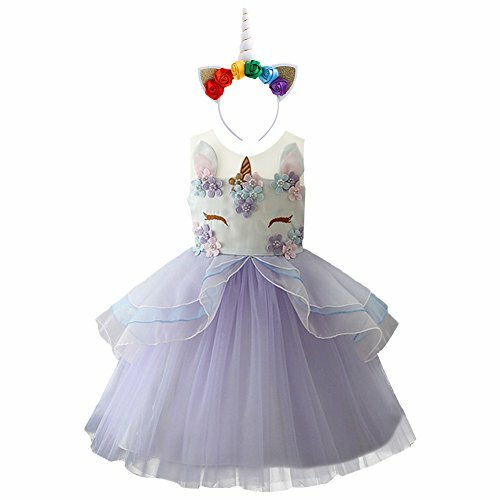 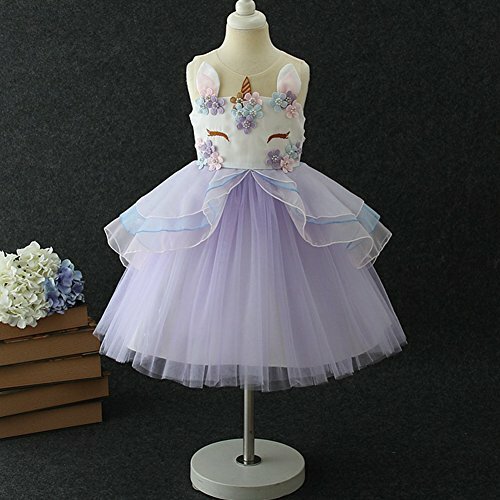 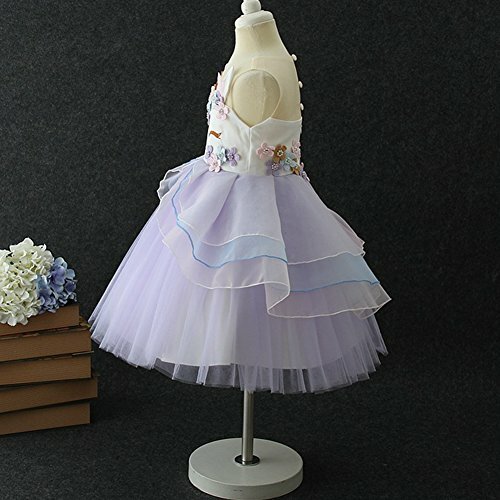 ♣♣ Kids teenagers toddler baby girls summer dress with cute unicorn appliques colorful flower cosplay birthday party fancy lovely tutu dress up costume skirt ,adorable little pretty outfits clothes,Your little angel will be best beautiful and attractive!!! 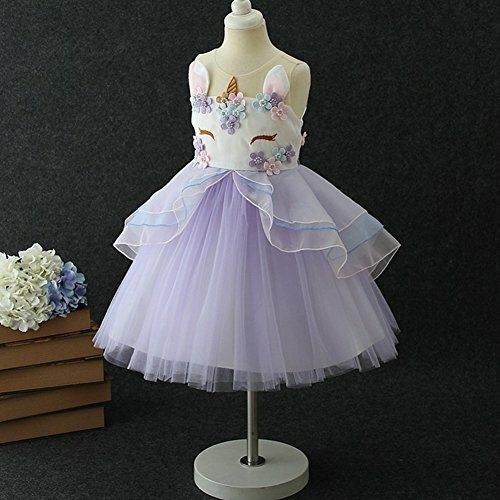 ♣♣ SELECT SIZE:Available for 2-13 yeasr;Easy to wear,You can only Wear the Bodysuit Indoor and Wear the Skirt when need to Go Out.Conveniently for Changing a Diaper,Please Refer to the Left Picture for our size chart before ordering.It will be a great gift of birthday, wedding, important festivals or other significant days to your little princess, friends and family.